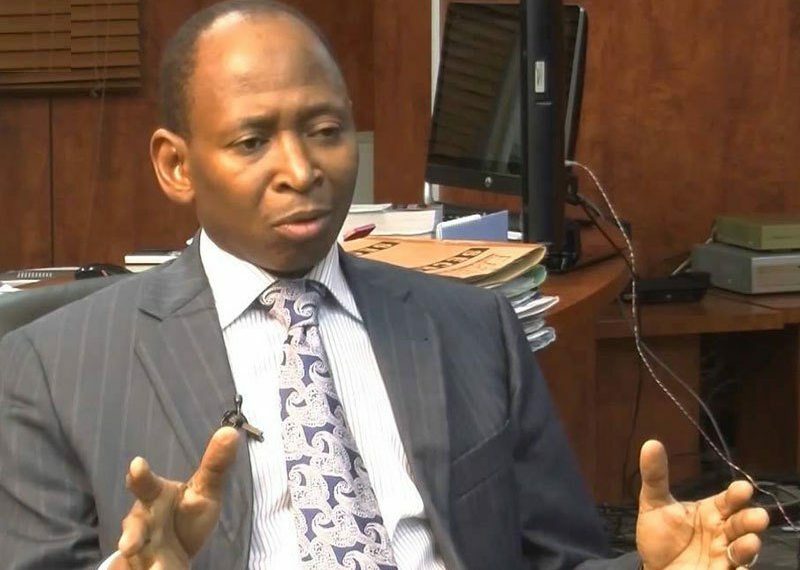 The Federal Account Allocation Committee (FAAC) on Wednesday disclosed that the three arms of government shared N619.857 as March revenue from funds generated in February. Speaking at the event, the Account-General of the Federation, Mr Idris Ahmed, who was represented by the Director of Funds, Mohammed Usman disclosed that the gross statutory revenue received was N478.434 billion. The sum is lower than the N505.246 billion received in the previous month by N26.812 billion. He added that federation crude oil export sales increased by about 46% resulting in increased federation revenue from $425.00 million previously to $574.95 million. “Shut-in and Shut-down persisted while some terminals remained closed due to leaks and maintenance. “Petroleum Profit Tax (PPT) increased significantly while Companies Income Tax (CIT) recorded a marginal increase. Revenues from Value Added Tax (VAT), oil royalty, import and excise duties decreased in February, 2019. “The distributable statutory revenue for the month is N478.434 billion. “The total revenue distributable for the current month (including VAT, exchange gain, excess bank charges recovered and forex equalisation) is N619.857 billion. “Therefore, from the Total distributable revenue for the Month, the Federal government received N257.681 billion representing 52.68%; States received N169.925 billion representing 26.72%; Local government councils received N127.722 billion representing 20.60%; while the oil producing states received N50.946 billion also representing 13% derivation revenue,” he explained. Usman also revealed that the balance on Excess Crude Account as at 27th March, 2019 stands at $183 million. On the power loans given to states, Usman said the facility to states was not from ECA. On whether the newly-approved N30,000 minimum wage may affect FAAC disbursements, he assure that salaries will be paid as and when due. “We’ve not veered off from normal template. Ups and downs may come but we’ll stabilise,” he added.